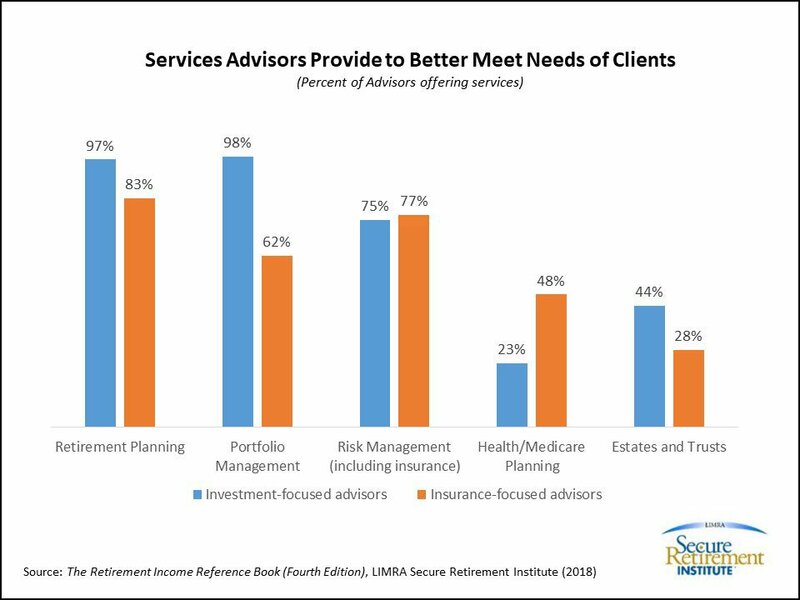 Analysis from the LIMRA Secure Retirement Institute (LIMRA SRI) shows that financial professionals across all channels are offering a broad array of common products and services to better serve the needs of prospects and clients. Today there are more than 50 million American retirees. By 2035, this group will grow more than 40% to 72 million. 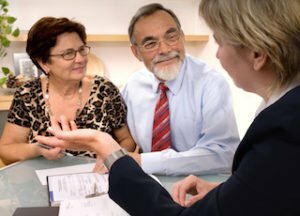 To ensure these consumers achieve retirement security, they will need help with retirement income planning, estate planning and portfolio management. Advisors are responding by expanding their services. 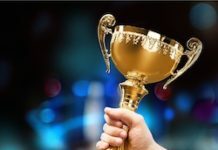 LIMRA and EY surveyed over 1,200 advisors in a recent study and broke them down into two categories: investment-focused advisors and insurance-focused advisors. 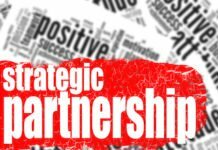 Investment-focused include financial professionals in banks, full service national broker-dealers, independent broker-dealers and registered investment advisors. Insurance-focused advisors include independent insurance agents and career agents. Among investment-focused advisors, nearly all say they offer retirement income planning (97%) and portfolio management (98%). Many also say they participate in estate and trust planning (44%) and health/Medicare planning (23%). Many insurance-focused advisors also are offering a wide variety of services, such as financial planning. More than eight in 10 of these advisors say are doing retirement income planning and 62% say they, too, offer portfolio management. More than a quarter of insurance-focused advisors also offer in estate and trust planning services. Advisors across all channels are beginning to expand their practices to reach different market segments, such as affluent and mass affluent consumers, recognizing the wealth accumulation and retirement income planning opportunities that these markets provide. Additional LIMRA SRI data show that 7 in 10 advisors say guaranteed lifetime income products, like annuities, are most appropriate for their affluent ($500-$999K in household assets) and mass-affluent ($100-$499K in household assets) clients. Clients with assets between $100,000 and $1 million represent an attractive market for guaranteed lifetime income products. Many of these clients rely on their savings to generate a steady flow of income in retirement. A guaranteed lifetime income product can help create a protected income stream throughout their retirement. Not surprisingly, LIMRA SRI research finds 62% of retiree annuity owners fall in these asset segments. Retirement planning involves many complicated decisions. Advisors who provide more planning services and offer guaranteed income solutions can help their clients create a foundation for retirement security. 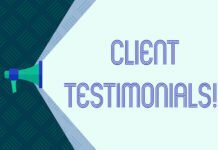 This personalized method will help build both value and trust among clients.